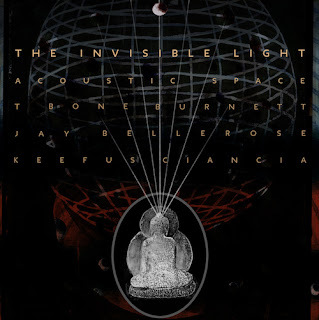 28 January 2019 (Toronto, ON) - April 12 marks the release of Acoustic Space, the first full-length installment in The Invisible Light trilogy helmed by Grammy- and Oscar-winning producer T Bone Burnett in collaboration with Jay Bellerose and Keefus Ciancia. The albums explore the idea that society has been subject to over a century of electronic programming, a “programming pandemic”, which is causing us to lose our ability to differentiate fact from fiction. 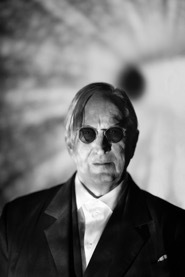 Burnett describes the trilogy as “an experimental song cycle” which consists of a single piece of poetry broken down into distinct songs. The Invisible Light: Acoustic Space is available for pre-order now via Verve Forecast/Universal Music Canada, the country’s leading music company.